sans fin et les altérations. offrons également des bâtiments en acier qui sont idéaux pour tous les besoins d'expédition et de distribution. qui sont employées dans l'entreprise de fabrication. et les attaques parasites. Cela signifie que vos produits seront stockés en toute sécurité et que votre usine peut fonctionner non-stop sans avoir besoin de travaux d'entretien coûteux. Investing in a manufacturing building is a big step for any business and should always be a well informed decision. 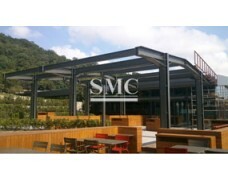 We try to make the choice simple to choose SMC Steel. 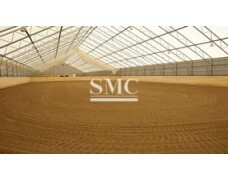 Steel buildings from SMC Steel Structures are a flexible alternative to more rigid constructions and will be tailor made to fit needs of your particular business. 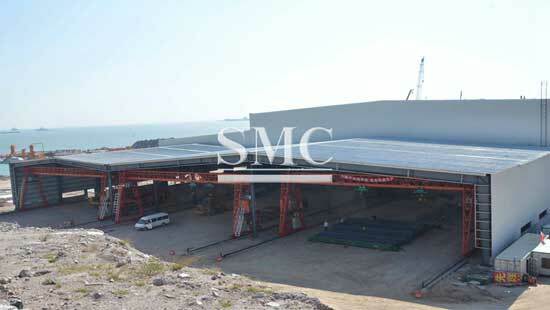 In addition, all parts will be ready-made which makes it possible to erect your building rapidly. Time is always a factor to consider for any business. The shorter the time from conception to sold product, the more efficient will the company work and the higher chance of success. You have no time to waste on endless modifications and alterations. Your employees are naturally your most valued asset and with a high-quality manufacturing building from SMC Steel Structures you can provide your work force with working environment that is safe as well as aesthetically appealing. 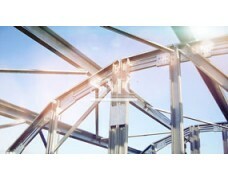 Our steel constructions can be easily insulated to protect employees as well as sensitive raw materials, machinery and computers. 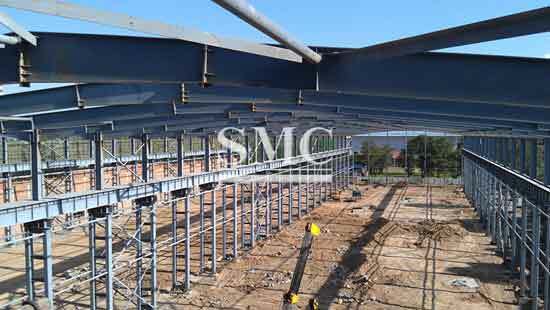 When using steel construction from SMC Steel Structures it will also be easy and inexpensive to swiftly add plenty of protecting storage space to your manufacturing building, where you can stock up on raw materials and safely store the finished products. 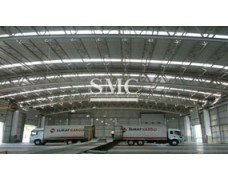 We also offer steel buildings that are ideal for any shipping and distribution needs. 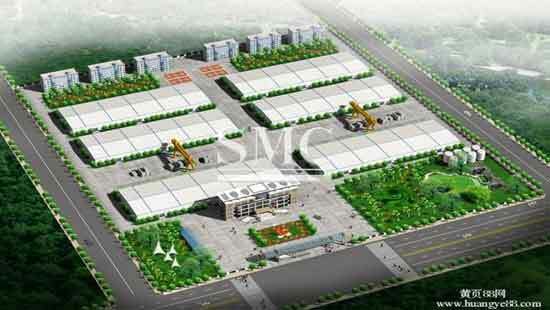 At SMC Steel, we only use high-quality steel and well balanced designs when constructing manufacturing buildings. 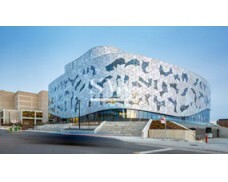 The remarkable strength of our steel makes it possible to utilize innovative designs that are ideal for any business solution. Every business has its own set of highly specific requirements that must be fulfilled in order to create the most efficient manufacturing process possible. 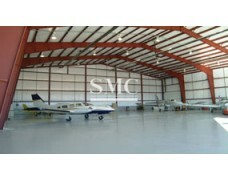 Some companies require ample work space and wide open areas and appreciate our column free designs. Others need manufacturing buildings that have been specially designs to house and connect heavy equipments and machinery that are being used in the manufacturing business. 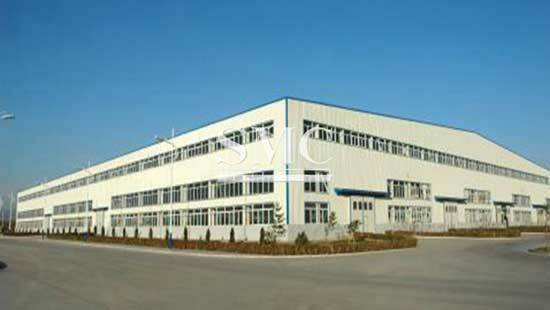 Our manufacturing buildings are the lowest maintenance. They are shunned by termites, carpenter bees, mold, mildew and other parasites. 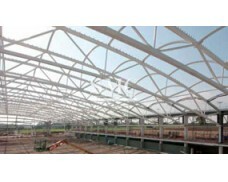 This also makes it easier for your business to negotiate a lower insurance premium for a steel structure, since it is fire proof and highly resilient towards weather related damages and parasite attacks. This means that your products will be safely stored and that your factory can be running non-stop without the need for costly maintenance work.